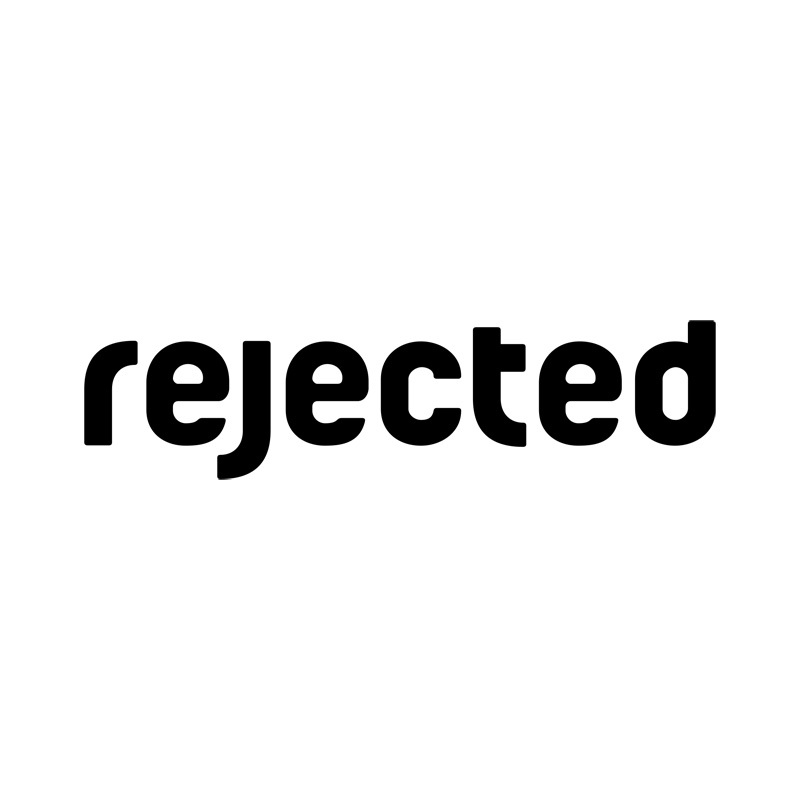 Rejected was founded in 2006 by Joris Voorn and Edwin Oosterwal. Together with the launch of their producers outfit Rejected they decided to start their own imprint. With the very first release, Rejected set a standard for high quality dance floor fodder. It was only uphill from there, releasing one club hit after another and signing some of the most cutting edge names in contemporary house and techno.